Once again, the French Bulldog took the NYC top spot in the 2016 ranking of the most popular AKC-recognized dog breeds in the U.S. 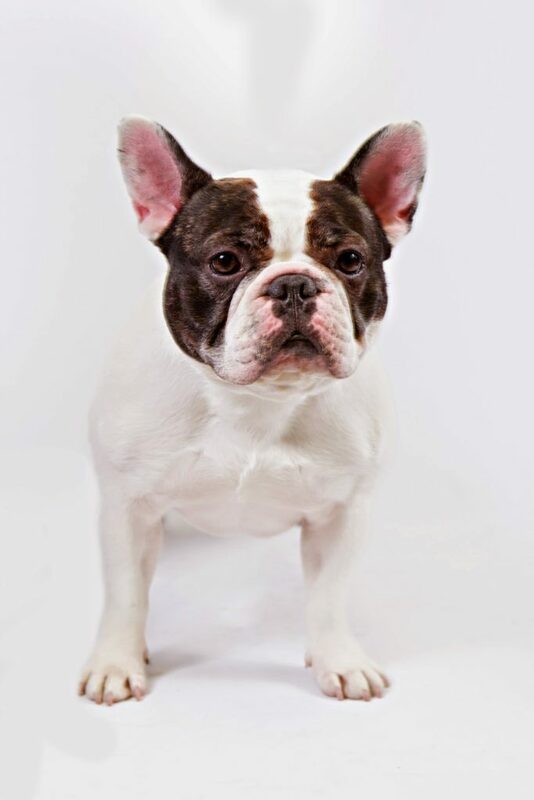 The French Bulldog was also recognized as the #1 pup in San Fransisco, Honolulu, and West Palm Beach. The Labrador Retriever was NYC’s 2nd most popular dog, which ended the Bulldog breeds’ hold on the top two spots in the city’s rankings. Making their debut in the top 10 popular breeds in NYC is the Shiba Inu, jumping from 11th in 2015 to 9th this year.